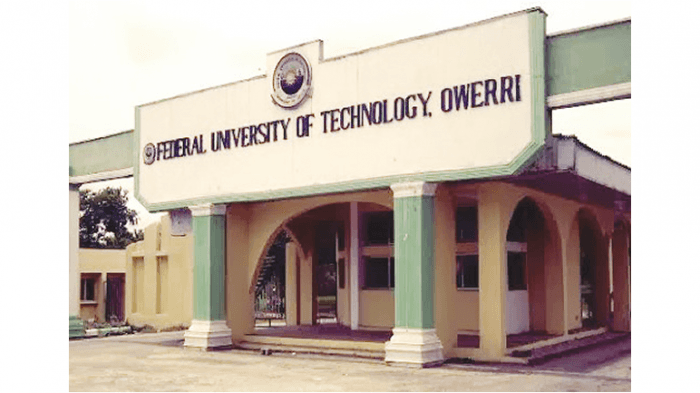 FUTO JUPEB Admission List for the 2018/019 academic session has been released. All candidates who applied for admission into the programme can proceed to check if they have been offered admission. The names of admitted candidates have been made available online. About 147 names have been offered admission into the programme. Posted by RABIU ABDULLAHI on September 26, 2018.